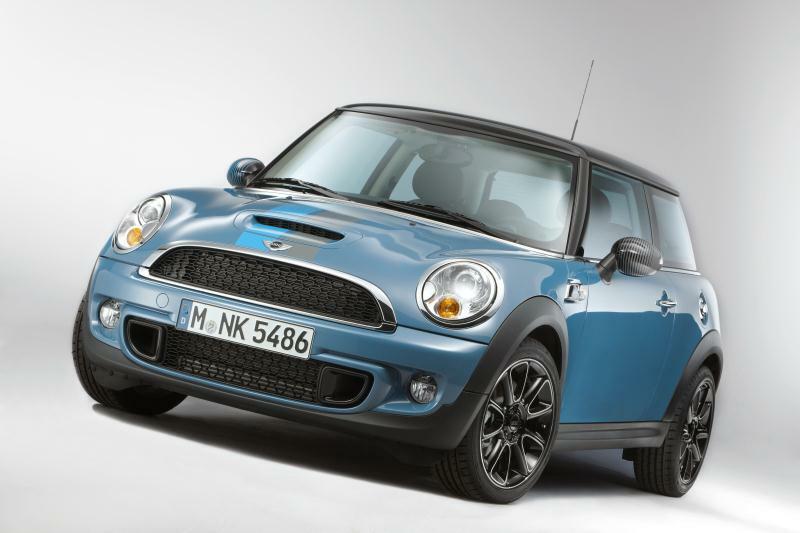 This entry was posted in news special editions and tagged special edition on January 19, 2012 by James Day. 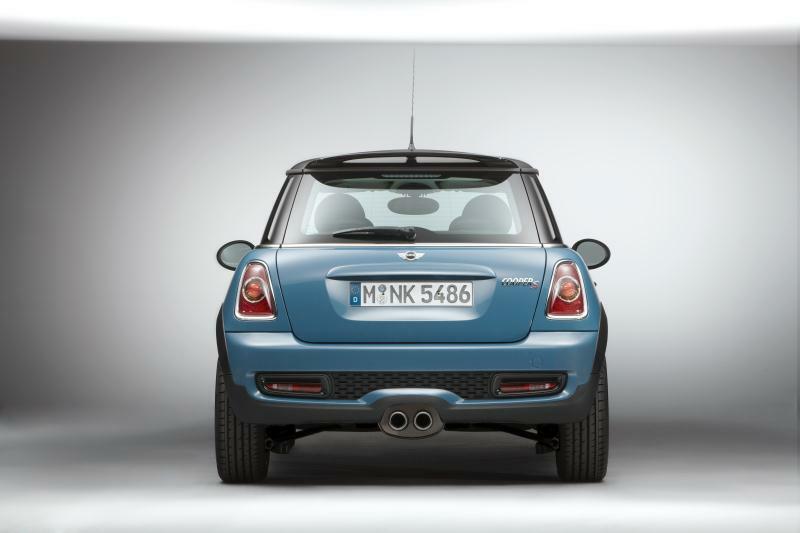 The MINI Bayswater wears its inherent sporting élan and extrovert style very much on its sleeve. 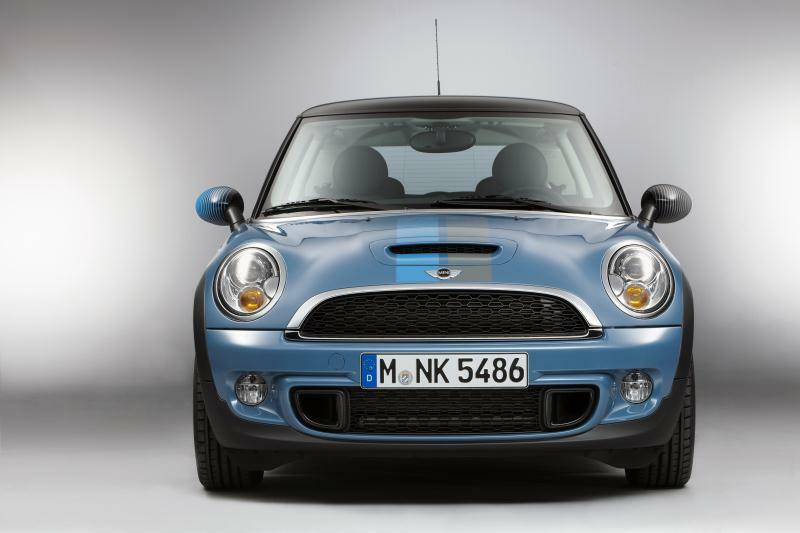 The Kite Blue metallic exterior paintwork was created exclusively for the special-edition model, as was the interior design and 17-inch light-alloy Sandblast wheels with high-gloss black surfaces and bright machined rim and spoke edges. 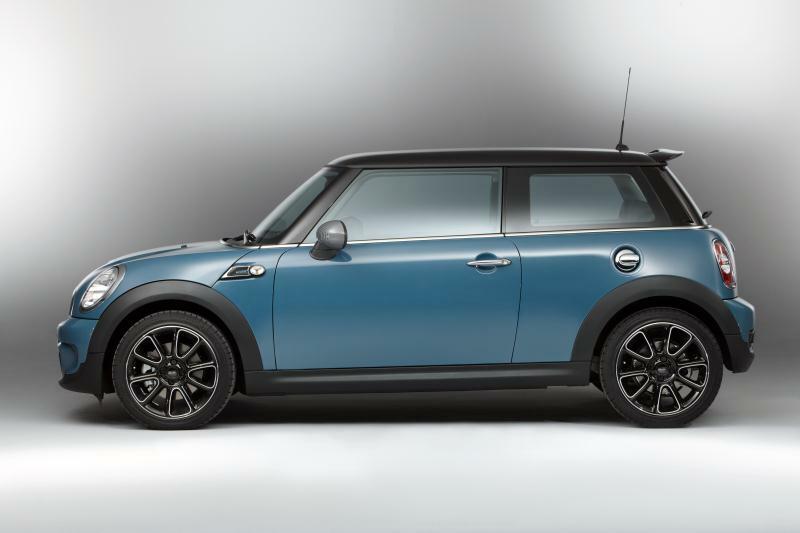 Midnight Black metallic and Eclipse Grey metallic paint shades can be ordered for the MINI Cooper S and MINI Cooper SD as an alternative to the new, radiant Blue finish. 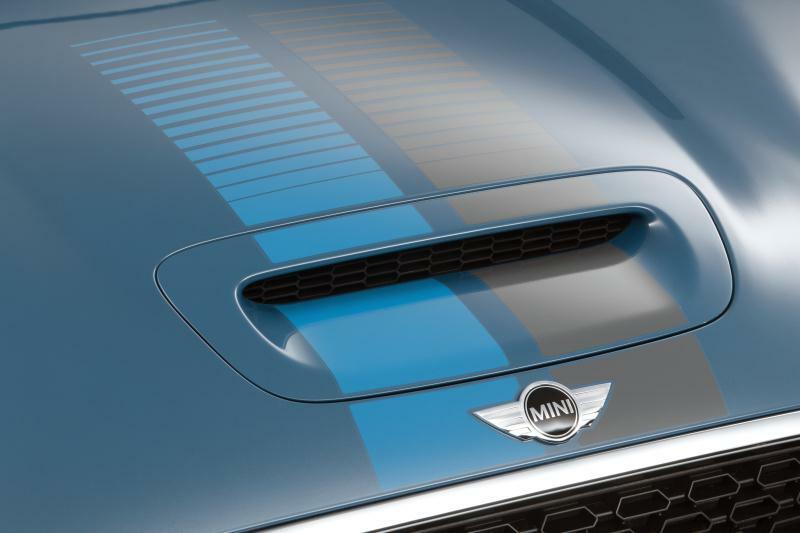 The sporty appearance of the MINI Bayswater is emphasised by the black contrasting roof and the likewise newly created Sport Stripes for the bonnet, which streak dynamically towards the windscreen. 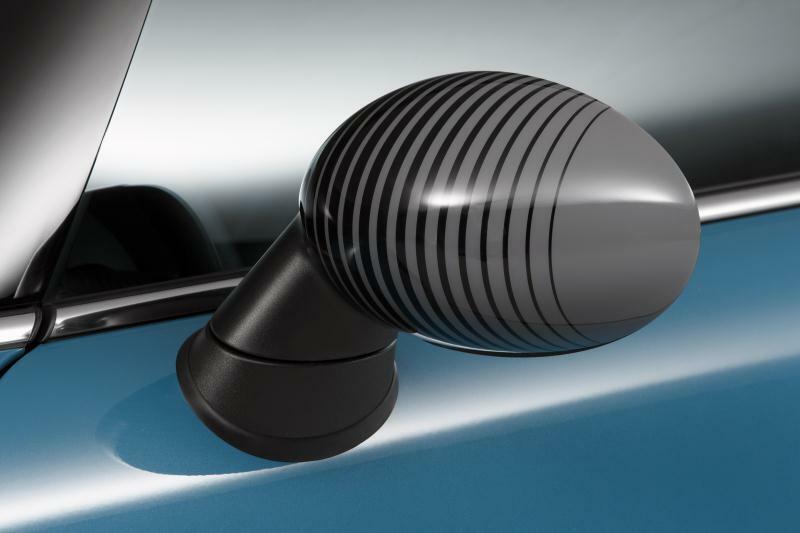 The exterior mirror caps carry an identical stripe design – blue on the right-hand side of the car, grey on the left. 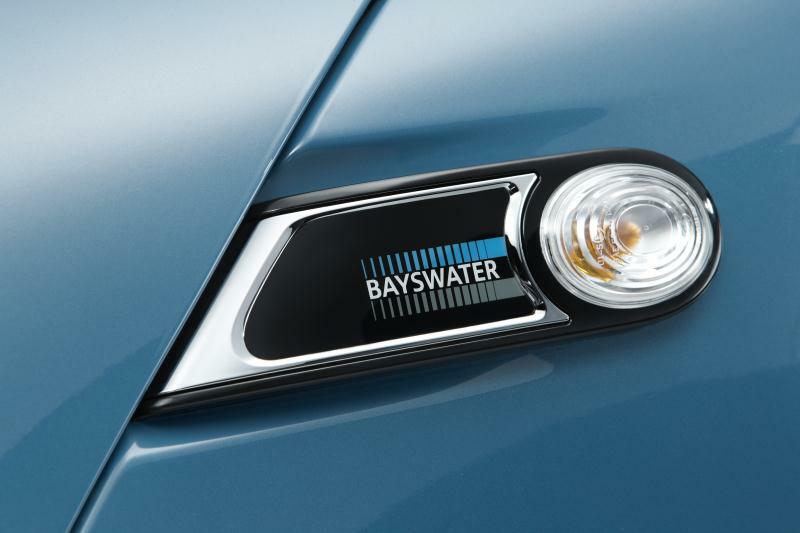 “Bayswater” lettering adorns the side indicator surrounds, door sills and seat tags. 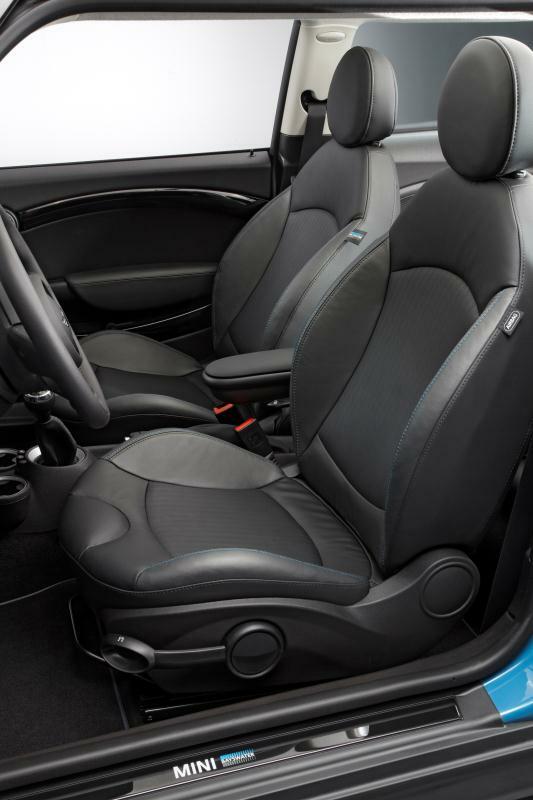 The Punch Leather seats come in the exclusive colour variant Rocklite Anthracite and include side bolsters sporting a metallic sheen and blue and grey contrast stitching. 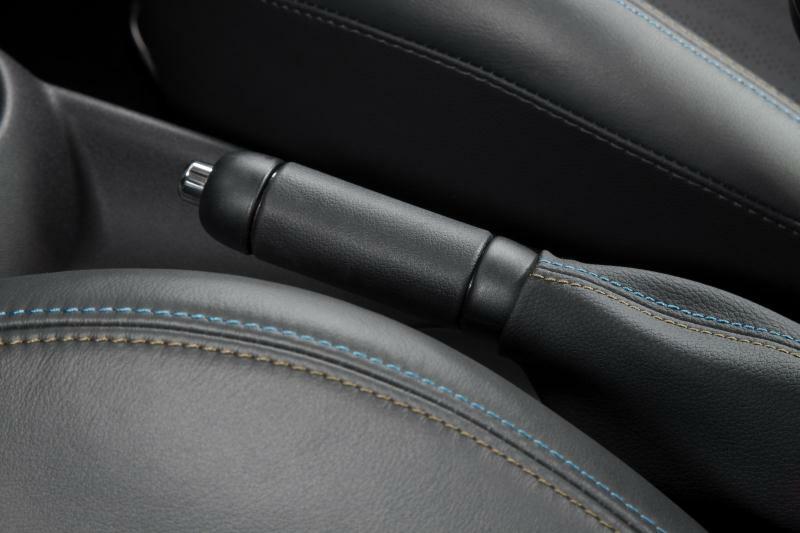 Two-tone contrast stitching also adorns the gearshift/selector lever and handbrake gaiters. 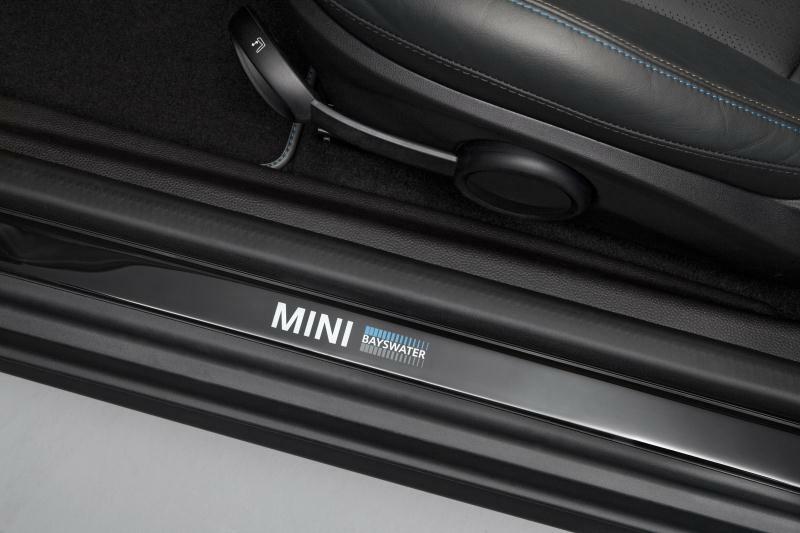 In keeping with its sporting charisma, the MINI Bayswater lines up for action with powerful engines at its fingertips. 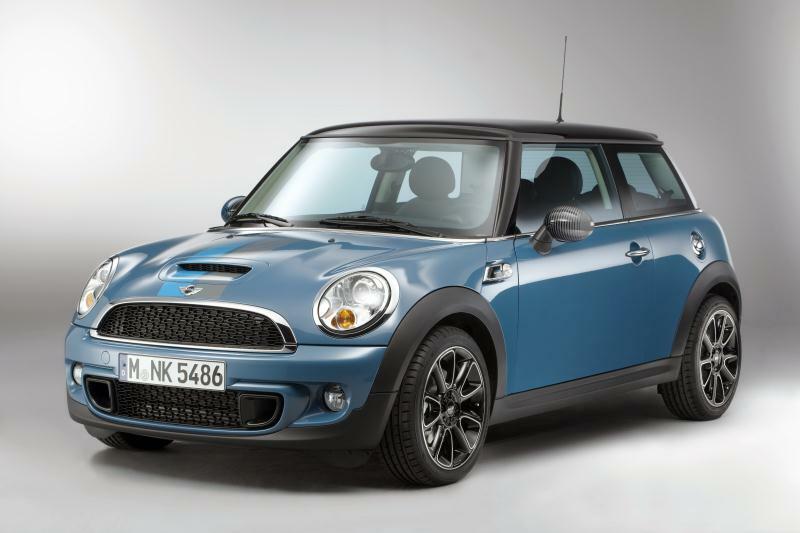 Customers can order their MINI Bayswater in MINI Cooper (90 kW/122 hp), MINI Cooper S (135 kW/184 hp), MINI Cooper D (82 kW/112 hp) or MINI Cooper SD (105 kW/143 hp) trim. 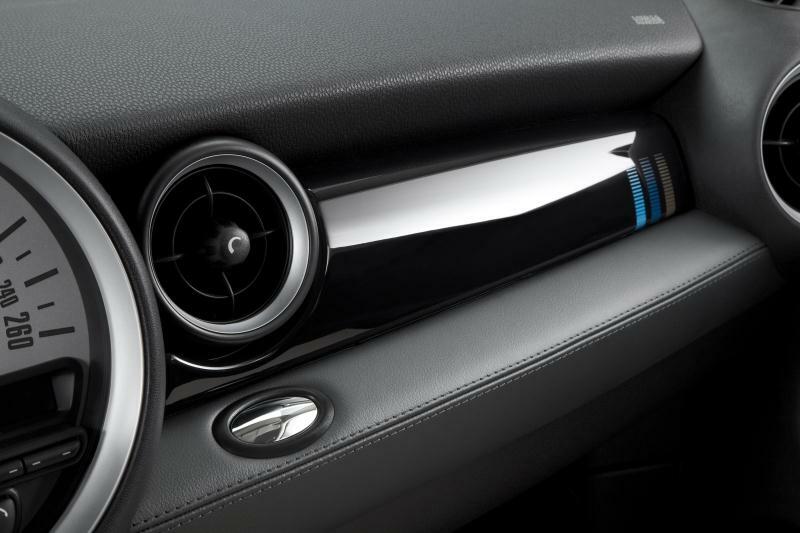 The special-edition model is also delivered with a six-speed manual gearbox as standard, while a six-speed automatic features in the options range. 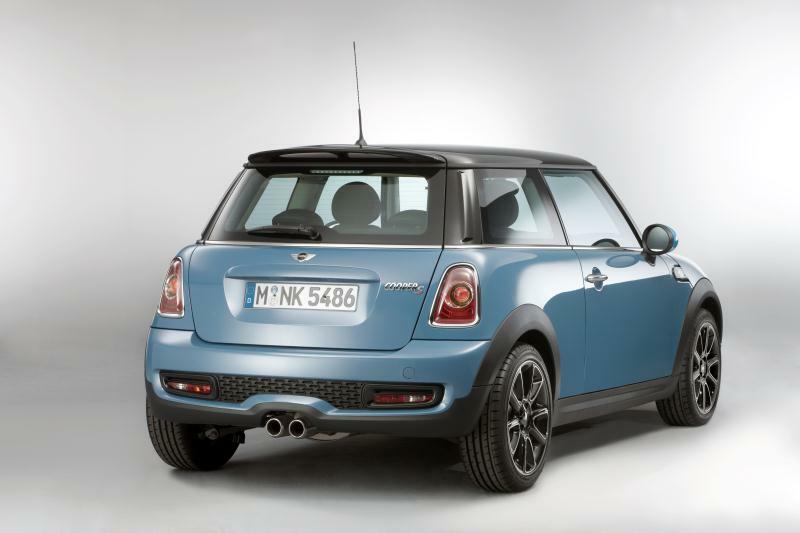 The MINI Bayswater takes its name from an extremely vibrant area of London. 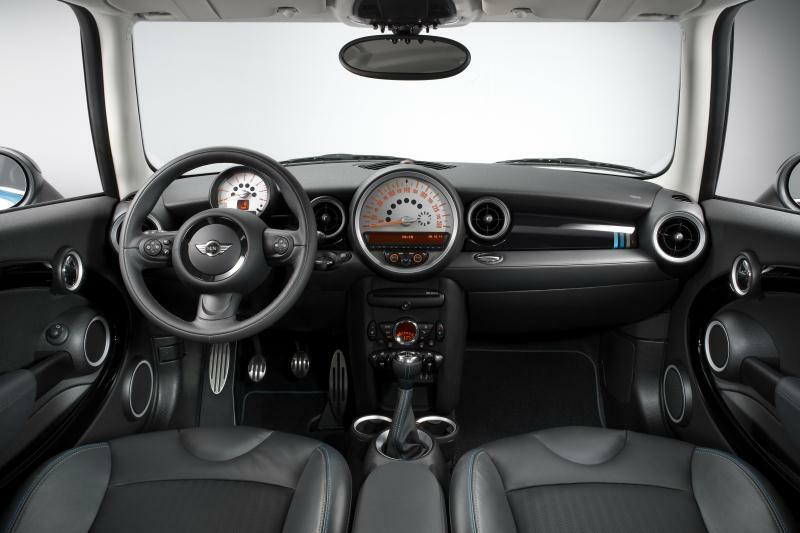 Located to the west of the city centre – halfway between the shopping hot spots of Knightsbridge and Notting Hill – Bayswater is best known for its unusually high density of bars and restaurants, not to mention the adjacent and no less famous Hyde Park. 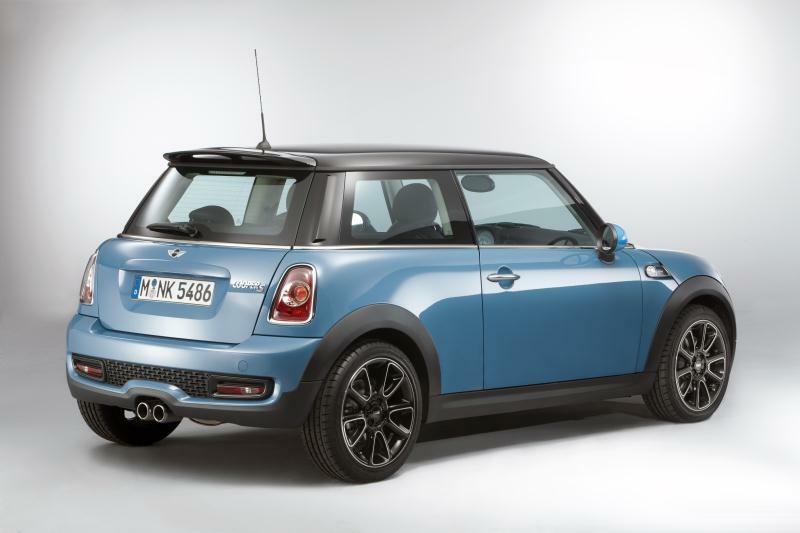 MINI is therefore returning to the London theme to further accentuate the link with both its home country and the fascination surrounding the London lifestyle. 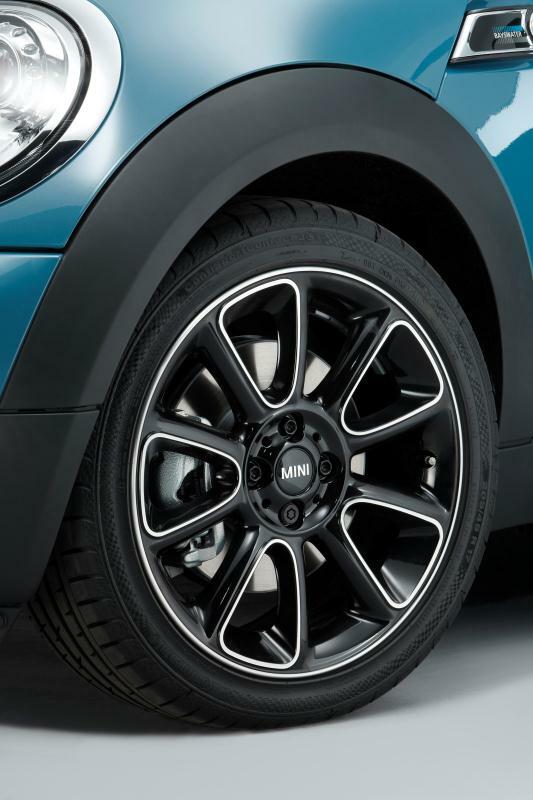 Indeed, both the MINI Bayswater and MINI Baker Street are following in the tyre tracks of a naming tradition begun by the classic Mini and reprised more recently with the MINI Camden, MINI Mayfair and MINI Clubman Hampton special editions.